The Fleet Transport Awards programme is firmly established and the most valued and respected in the road transport industry. These awards are designed to recognise and reward excellence and good practice and to inspire others to follow the winners’ examples. Sponsorship is a great way to build brands and brand loyalty. It offers hospitality, networking, attention to exposure to an audience of 900 key decision makers and potential customers. All the classic ingredients of brand exposure in one great package. 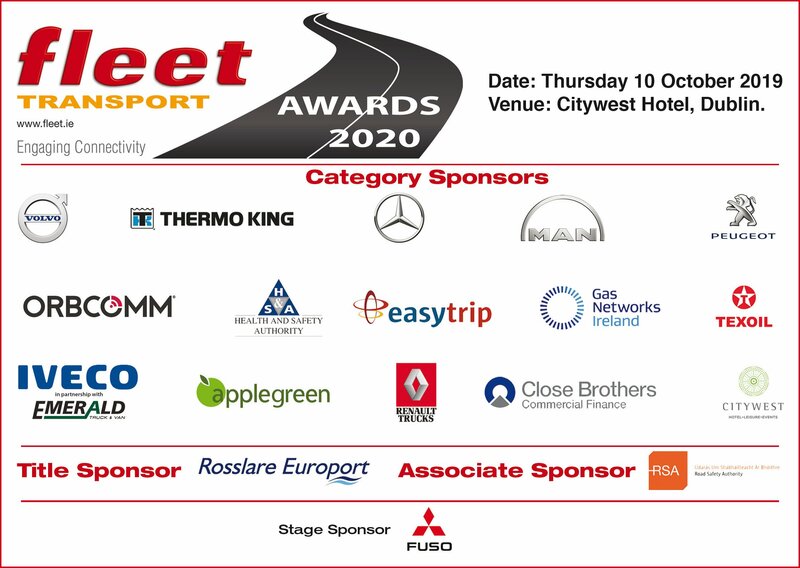 Fleet Transport Awards & Networking Event – connecting people, with people, ideas and opportunities.